Huge response to the hardcover publication; this book has been translated into multiple languages, including German, Dutch, Chinese, and Italian, and was also sold to book clubs. 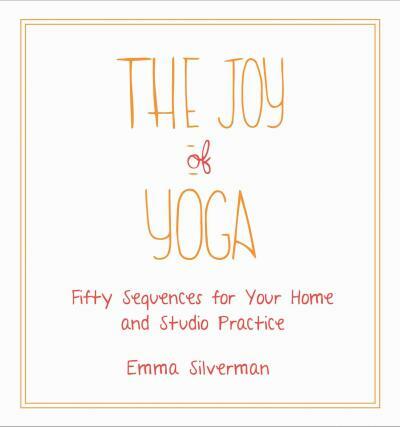 A follow-up, Yoga Twists and Turns will be published in January 2017. Sequences are designed for every type of yoga practitioner, from the teacher creating sequences for his/her classes to the beginner who is trying yoga for the first time in the comfort of their home. Every pose is accompanied by helpful instructions and detailed photographs.